That's definitely my favorite one this week! I know. You just have to smile! Oh my! Is it Friday already??? 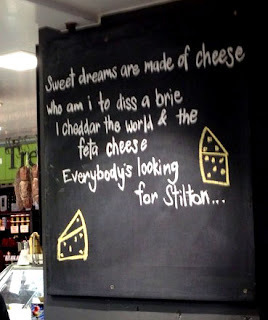 "Sweet Dreams are made of Cheese" may be the funnniest sign I've ever seen in my life. Cheese sign and Dora the Explorer are my favs. Have a fun weekend! A baby's giggle is so good to hear. Have a good weekend. I saw something like that cheese sign somewhere before and it's still funny. The rest of the signs cracked me up, too. 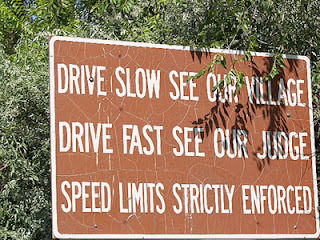 Love reading interesting signs. And I laughed along with the baby. 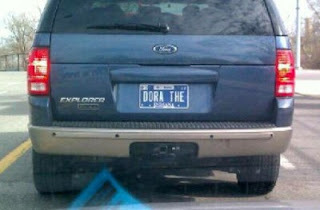 Thanks for the laugh, Dana. You're very welcome. Have a great weekend! Yes, funny, nice pictures, I hope your weekend fun!! That heat can be brutal; I hope you get a break in it soon. Have a nice weekend! Oh there's nothing better than laughing babies. <3 Love that first sign LOL. 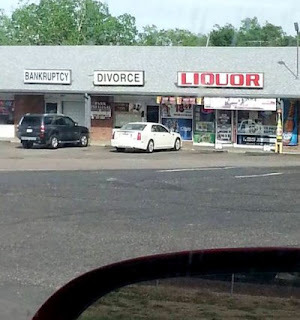 A Planned Parenthood clinic next to the liquor store would have completed the set. These are great! I love this weekly post! Thanks! Those are great signs. I like the first one - it's all about location isn't it? LOL! Thanks for the great signs. Have a great weekend! My favorite is the cheese sign, especially because I love to eat cheese. :-) I also like it because I actually understand the reference to Stilton. 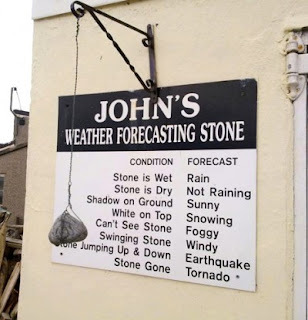 I enjoyed "John's forecasting stone" too. It sounds like something I would read here in my home province of Newfoundland. Do any of these signs say what state they're from? How did I miss this yesterday. Hell Freezing over and the weather stone are the best. 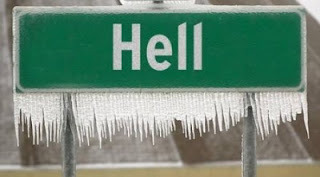 I love that Hell sign! It's nice to have you back and thank you so muchhhhhhh for this babe laugh I really need it, I don't know why he was laughing but it's irressistible. Thanks, Grace. Glad you liked the video. I can't stop laughing at that baby! Baby laughs are always so contagious and cute. Ha! Every one of these is freakin' funny today! Love the cheese one!